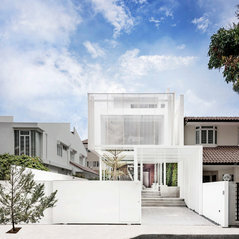 Park + Associates seeks to create coherent spaces where function and beauty speak a common language. 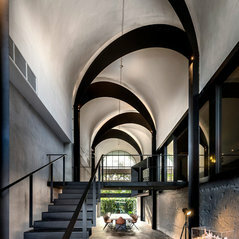 For the firm, the dialogue of architectural elements shapes a space, takes it beyond its everyday, functional character. 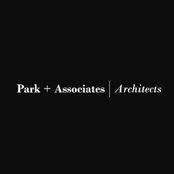 It is with this ethos that Park + Associates pursues a vision of architecture as a fundamental articulation of space and form, through which beauty and purity can be discovered. The firm’s strategy is one of subtraction and control to preserve the necessary simplicity of spaces. Each project is undertaken with a rigorous eye for detail, placement and materials, with an artistic sensitivity to the “intangibles” of light, space and form. Charting a journey for the user in an unique space; creating sophisticated spaces that inspire, invigorate, and refine the senses – that is what Park + Associates sets out to achieve. In tandem with its explorations of spaces, the firm remains sensitive to environmental concerns, seeking to appropriate eco-friendly materials and strategies into each project. Commented: urgentHello Mukoro! Thank you for your query! For project inquiries, please email info@parkassociates.com.sg and we will get back to you as soon as we can!